rail journeys hold a special place in my heart. i can never tire of the peculiarities of routes and journeys, people and places, signboards and directions, passes and timetables, times and delays, sounds and sights..
hey kunal! back to blogging and photography? great! lovely series you're putting up! beautiful photo. The colour really suits this. Great idea for a series. Lots of nostalgia built into rail travel, don't you think? This is wonderful ! ...love this posted a LOTS !!!! a very nostalgic and beautifully captured foto. @oakland daily photo: absolutely, loads of nostalgia in rail travel indeed. 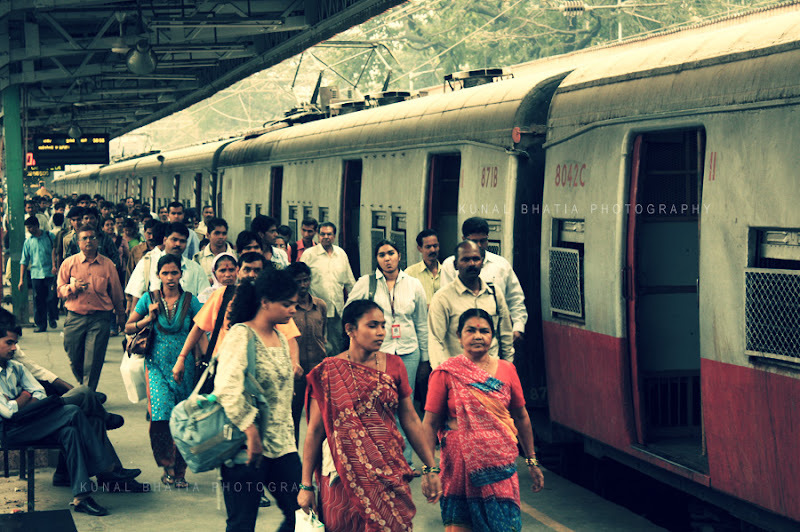 @arabesque: im glad that mindless mumbai photos are tempting you to visit mumbai.